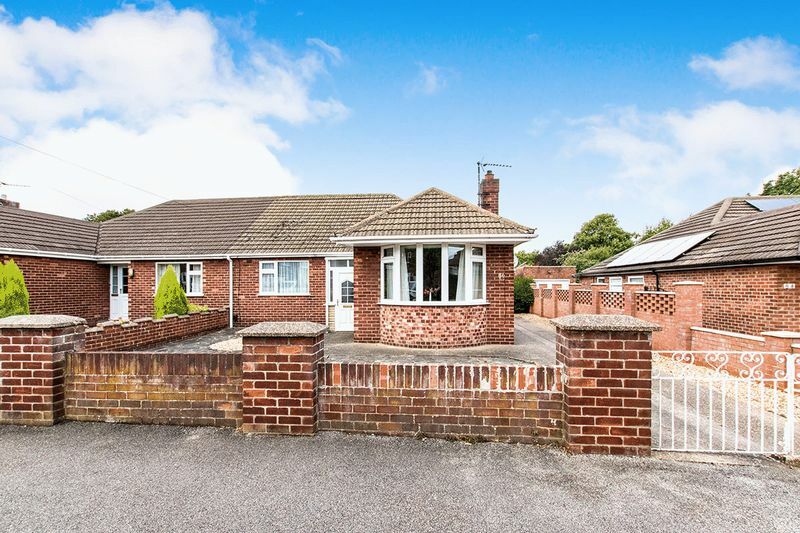 Take a look at this superb semi-detached bungalow in a prime uphill location with NO ONWARD CHAIN. 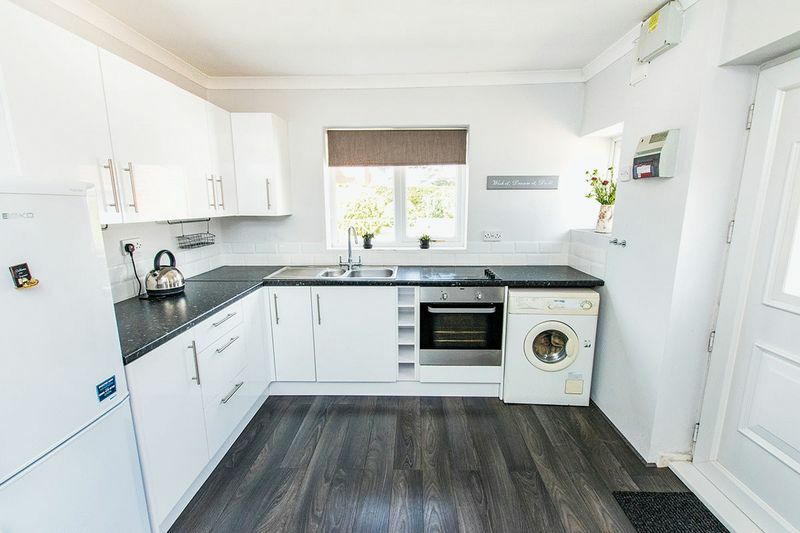 A perfectly proportioned property which features a warm and welcoming living room, a modern kitchen with integrated oven and induction hob, plus room for a breakfast table. 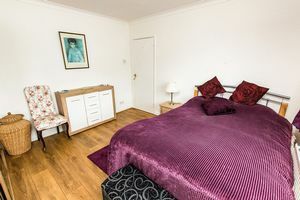 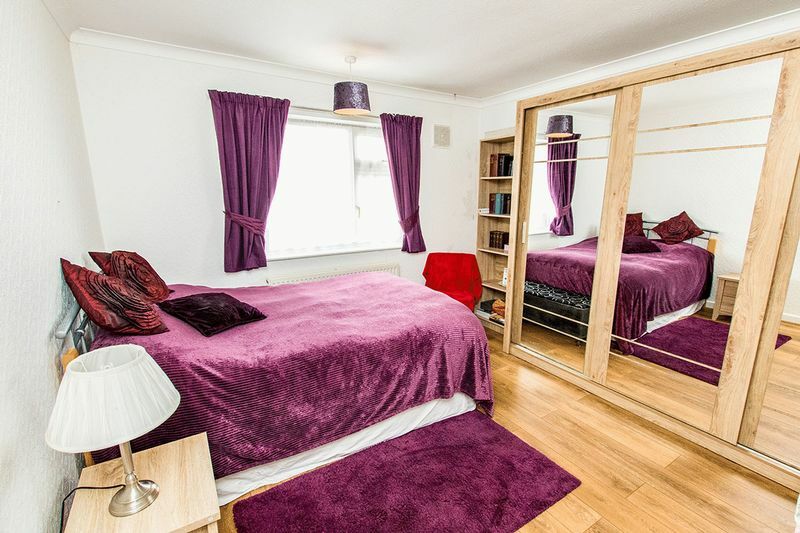 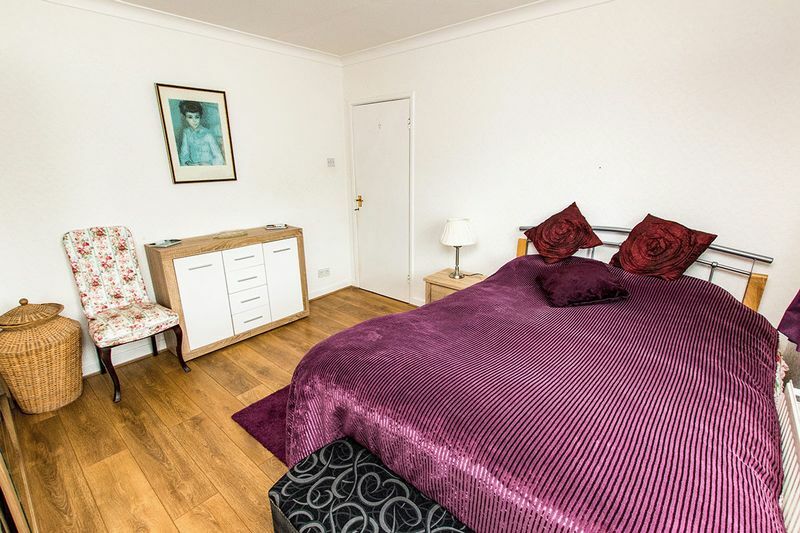 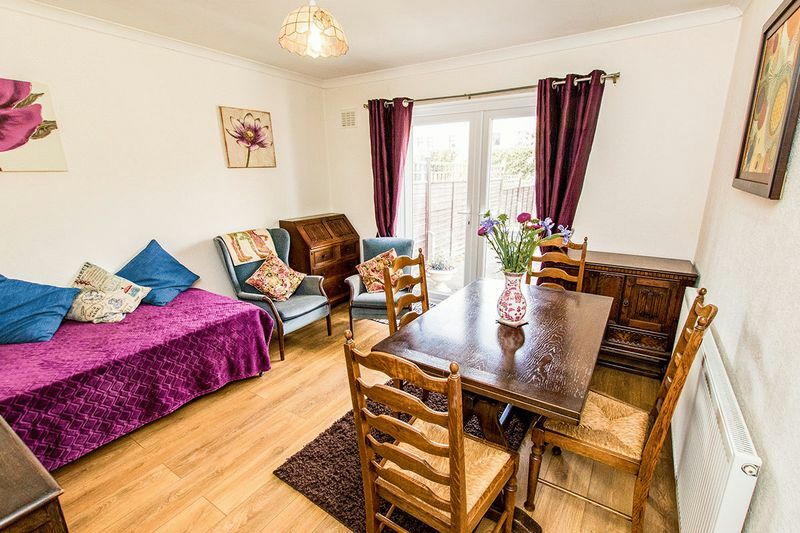 The master bedroom is bright and spacious, and bedroom two also makes a double room but is being utilised by the current owner as a dining room. 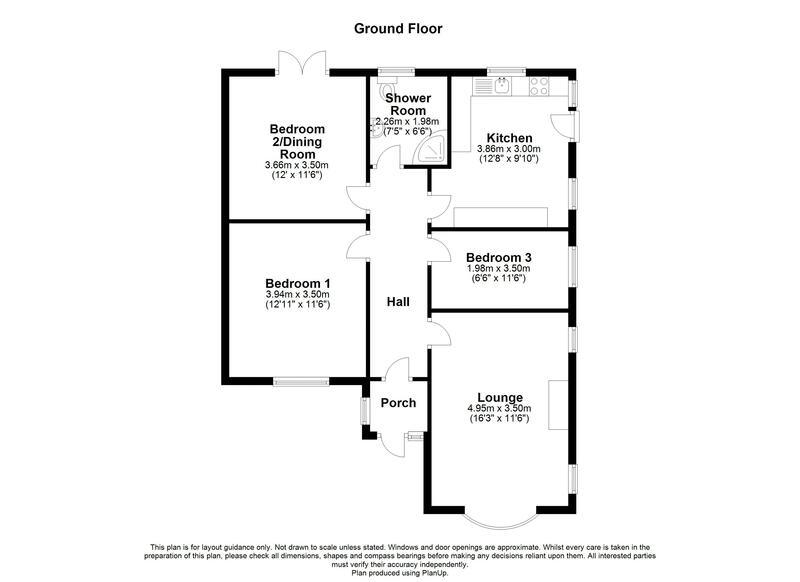 The third bedroom is a single room or an ideal office. 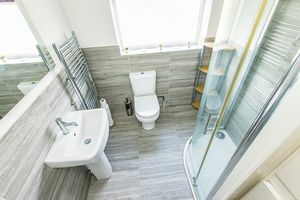 The shower room has been updated for a clean, contemporary feel. 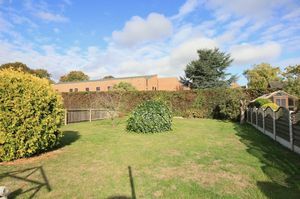 Outside, the property is set back from the road and gives plenty of parking space, plus a single garage. 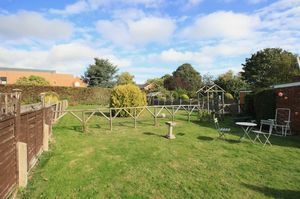 The rear garden is lovely and offers a superb area for entertaining or for children and grandchildren to run around. Being open and non-overlooked, it can get sun any time of the day. 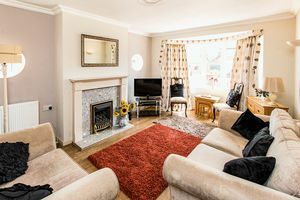 The current owner has carefully renovated the property over time, leaving the bare minimum for a new owner to make their mark. Subject to planning, there is also great scope to extend the property to really make this home your own. Plenty of parking and a single garage. The rear garden is mainly lawn ad very spacious leaving room for extending the property. This is a bright, warm home with a superb garden. 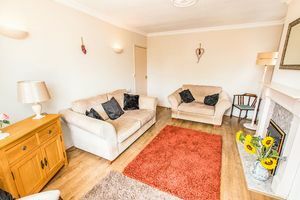 It's a great location with so much on offer on the doorstep.